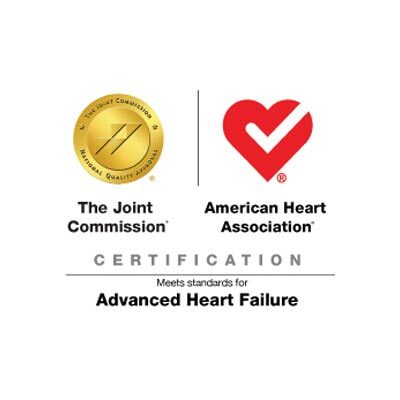 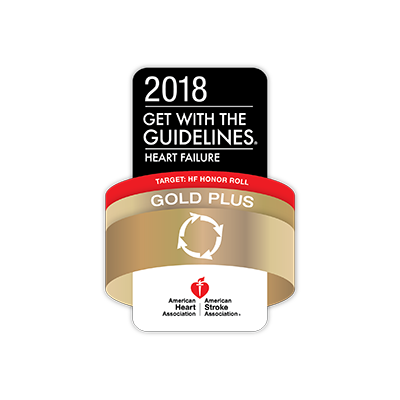 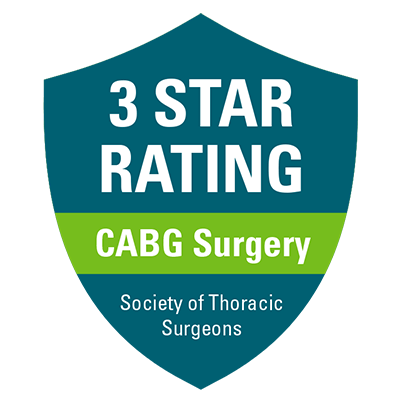 The Society of Thoracic Surgeons has a comprehensive rating system that allows for comparisons regarding the quality of cardiac surgery among hospitals across the country. 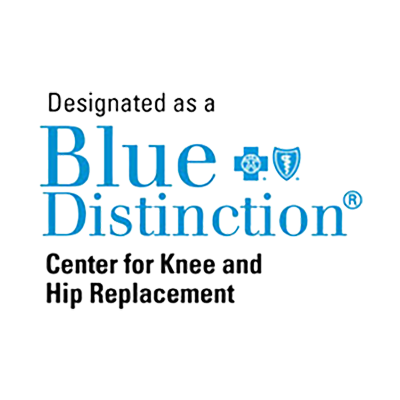 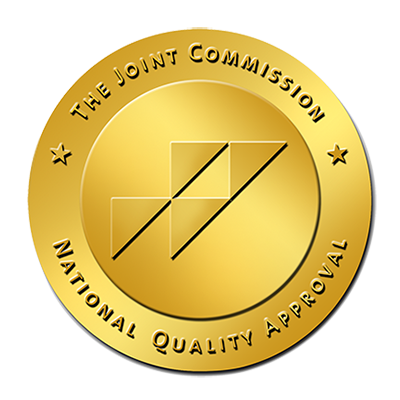 Approximately 10% of hospitals receive the "3 star" rating, which denotes the highest category of quality. 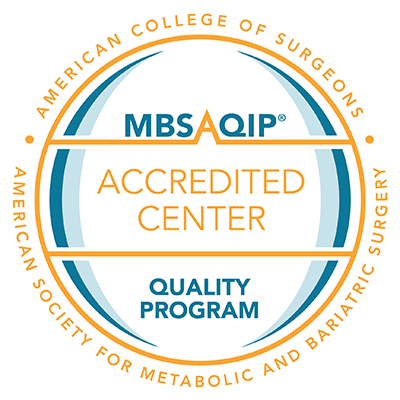 In the current analysis of national data covering the period from January, 2015 through December, 2015, the cardiac surgery performance of our hospital was found to lie in the highest quality tier, thereby receiving an STS 3 star rating. 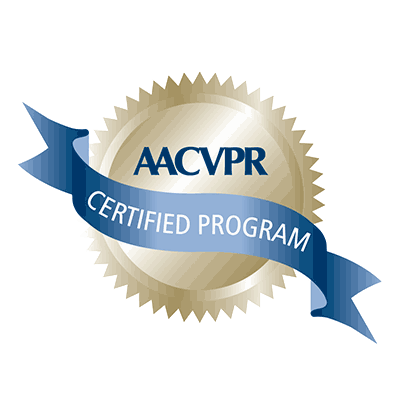 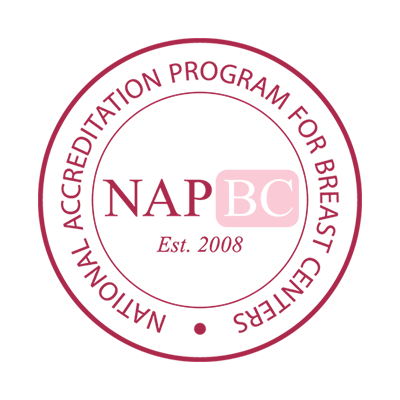 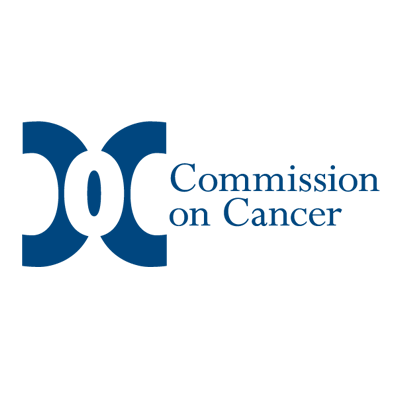 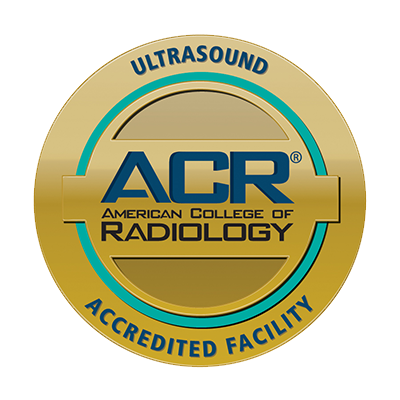 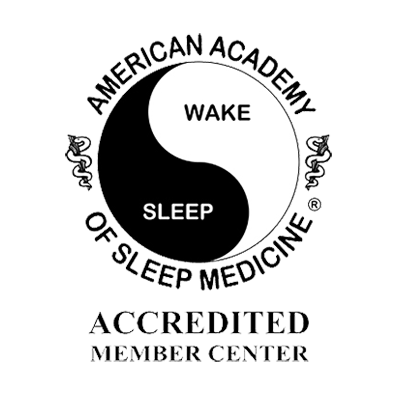 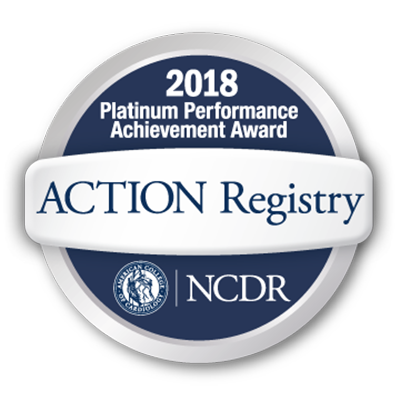 American Academy of Sleep Medicine accreditation is the gold standard by which the medical community and the public can evaluate sleep medicine services. 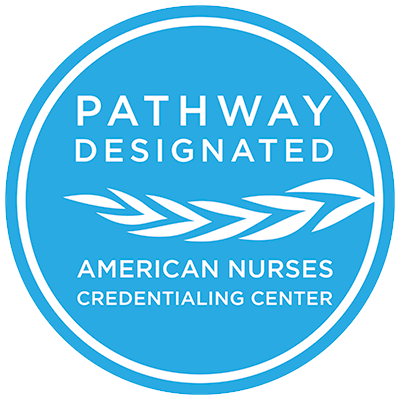 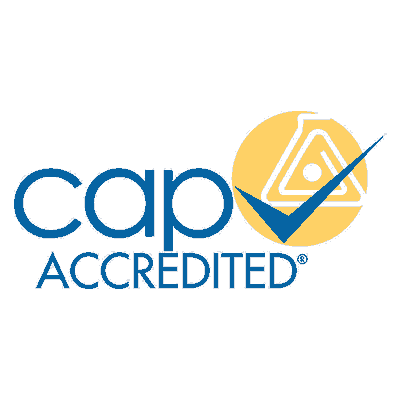 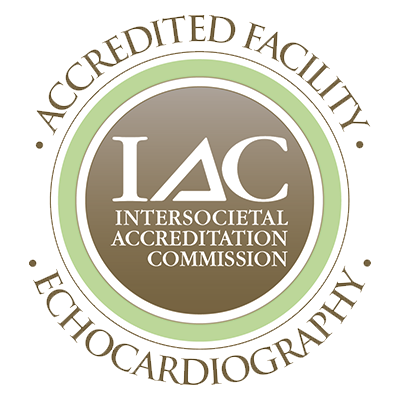 The Standards for Accreditation ensure that sleep medicine providers display and maintain proficiency in areas such as testing procedures and policies, patient safety and follow-up, and physician and staff training.